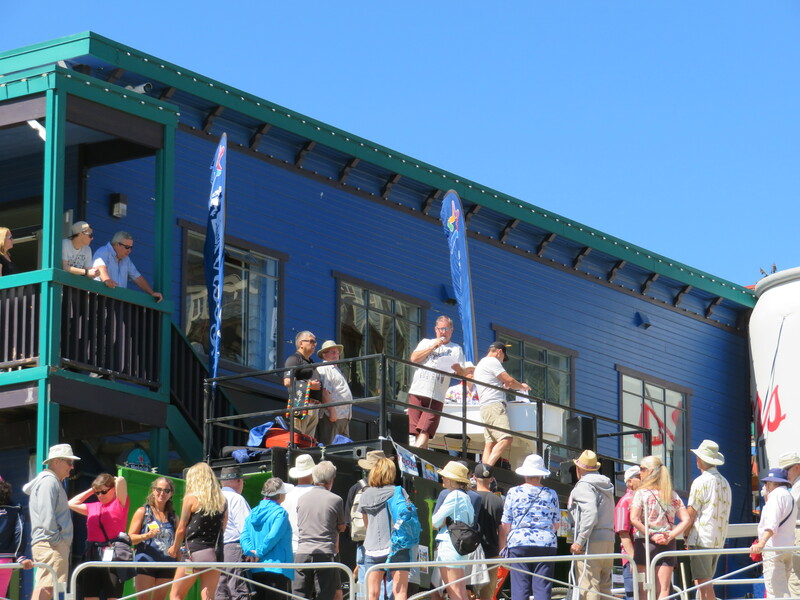 Berkshire Bank seeks to foreclose on the Hermitage Club, saying the private ski area owes $16.6 million on $17.1 million in loans taken out between 2014 and 2017. Hunter Mountain apologizes to season pass holders and explains in detail why two of its lifts went down for much of Presidents’ Week. Mt. 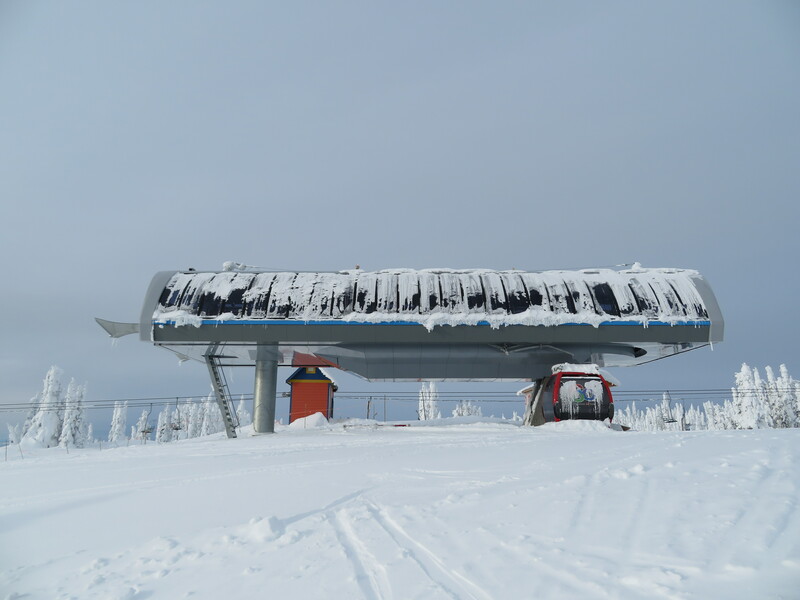 Snow’s Bluebird Express is down with a damaged gearbox. 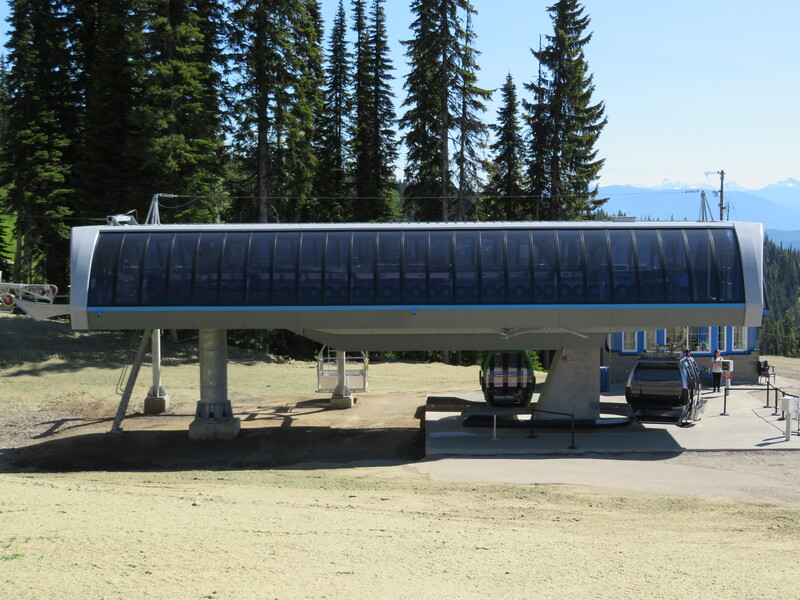 Similar story for Cypress Mountain’s Lions Express, which reopened on Tuesday. 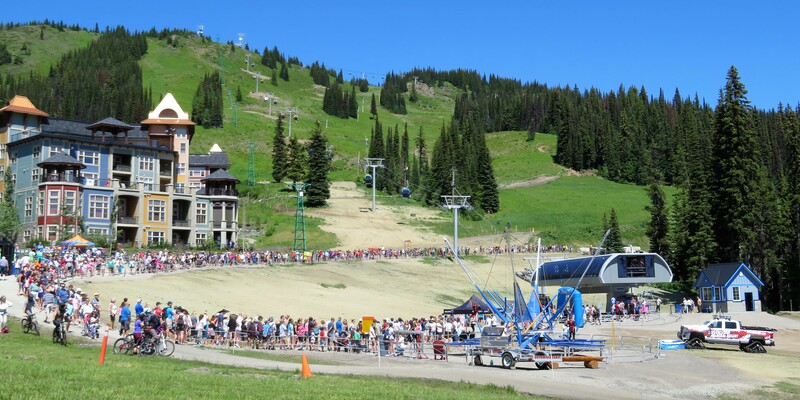 Harmony at Whistler also went down for much of last week..
Big Sky’s Six Shooter was rope evacuated last week, sparking an interesting conversation about why that lift turns a few degrees. 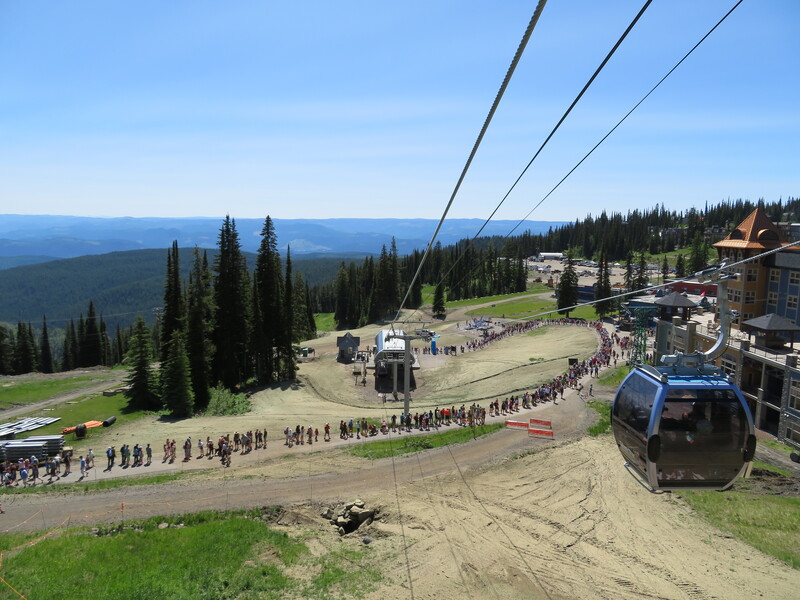 HeliOps profiles Brian Jorgenson of Timberline Helicopters, who explains why even at $1.50 per second, the UH-60 Black Hawk has become the gold standard for western ski lift missions. 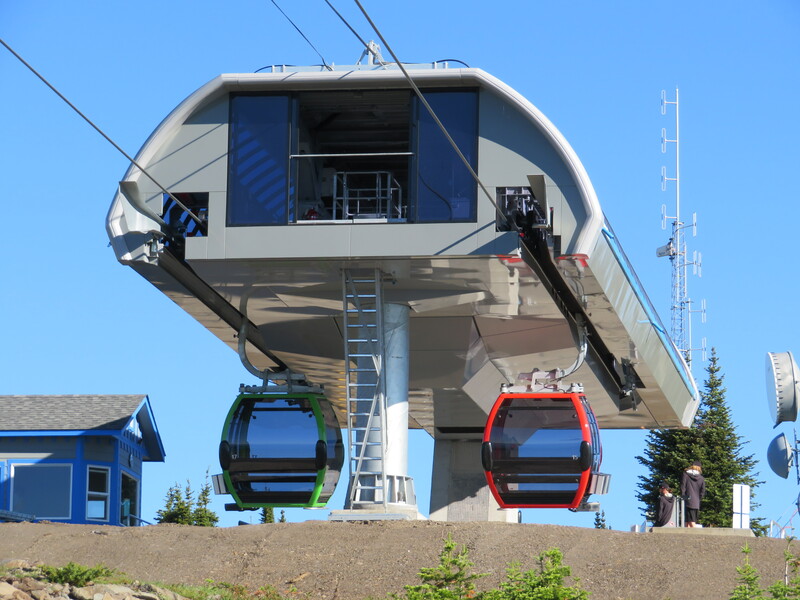 The largest urban gondola system in North America will open this May in Santo Domingo, capital of the Dominican Republic. Boston’s proposed Seaport gondola has a new route. 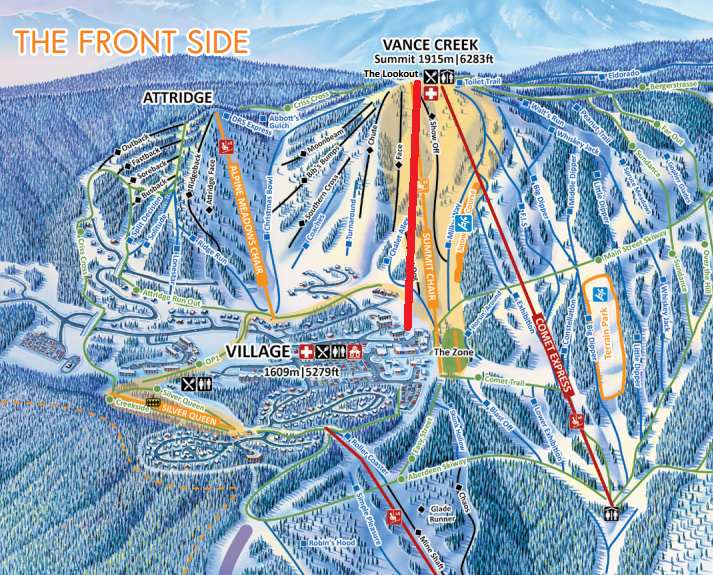 A conference center in Wisconsin called Forest Springs plans to expand its ski area with a new chairlift. 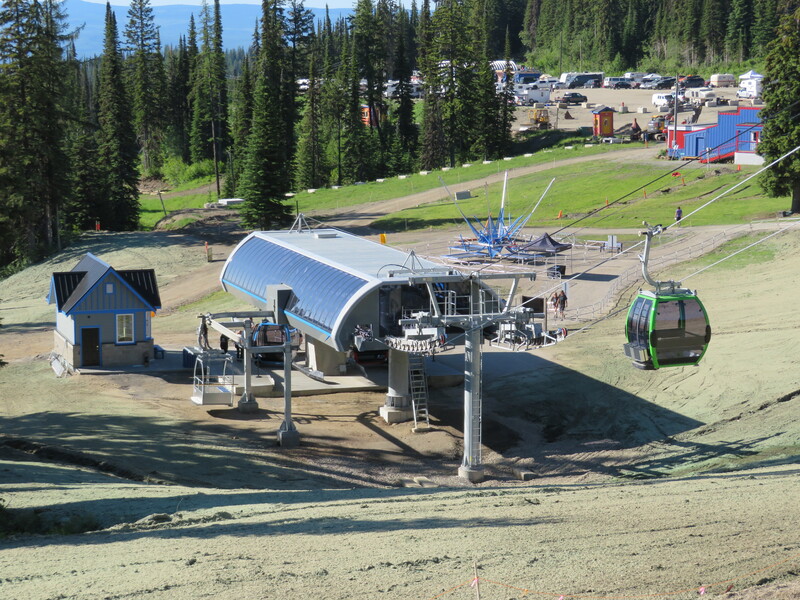 Silver Star’s new gondola is on track for a rare July opening with the top terminal and all foundations complete. 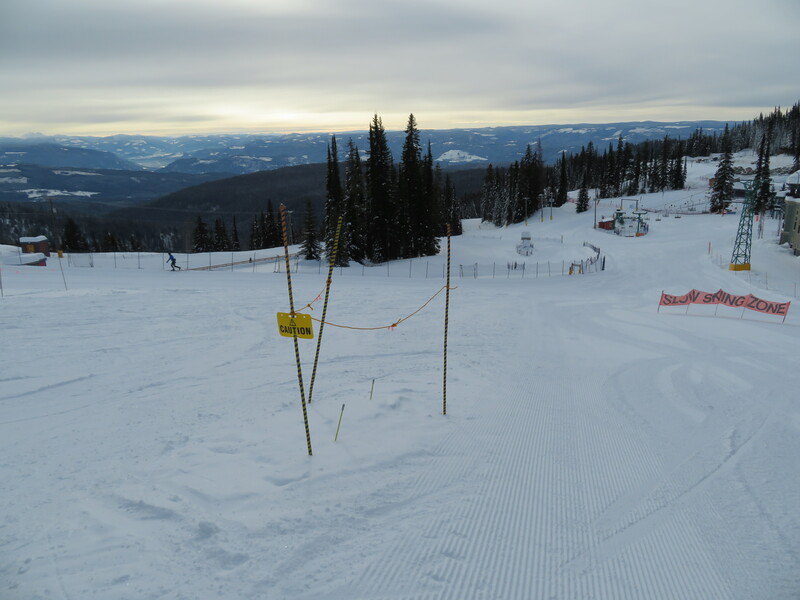 Top of Beaver Creek with a nice pink afterglow of light illuminating high clouds after sunset. 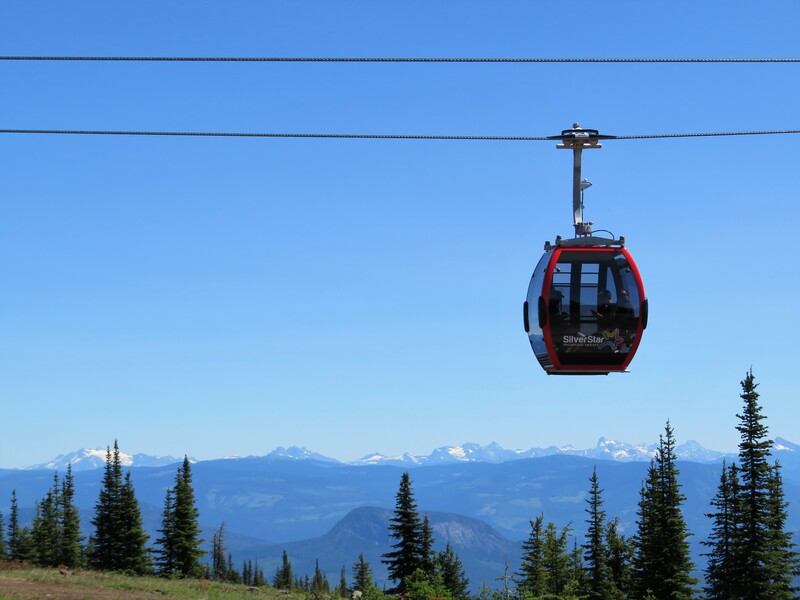 Silver Star Mountain Resort in Vernon, British Columbia will build a Summit Gondola next year, ending a three-year drought for new lifts in the region. 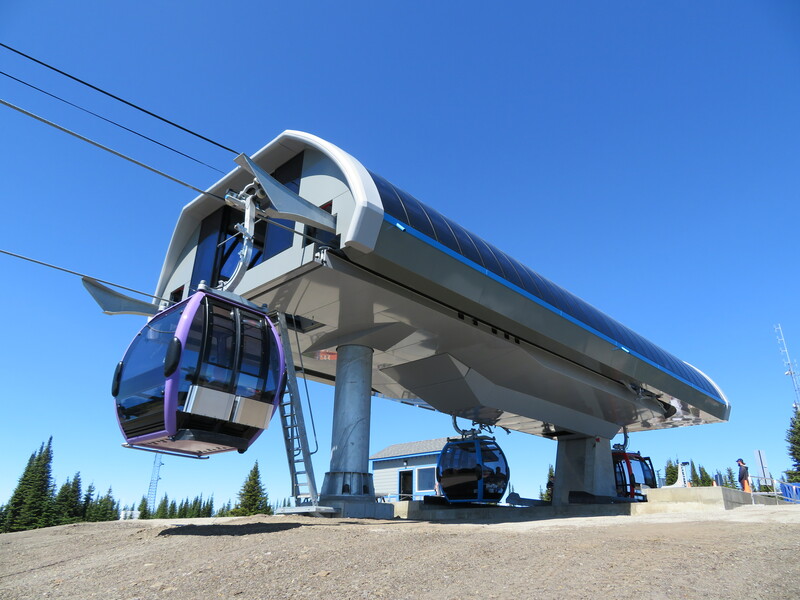 The 8-passenger Doppelmayr will replace the Summit double, a 4,000′ Mueller built in 1970. 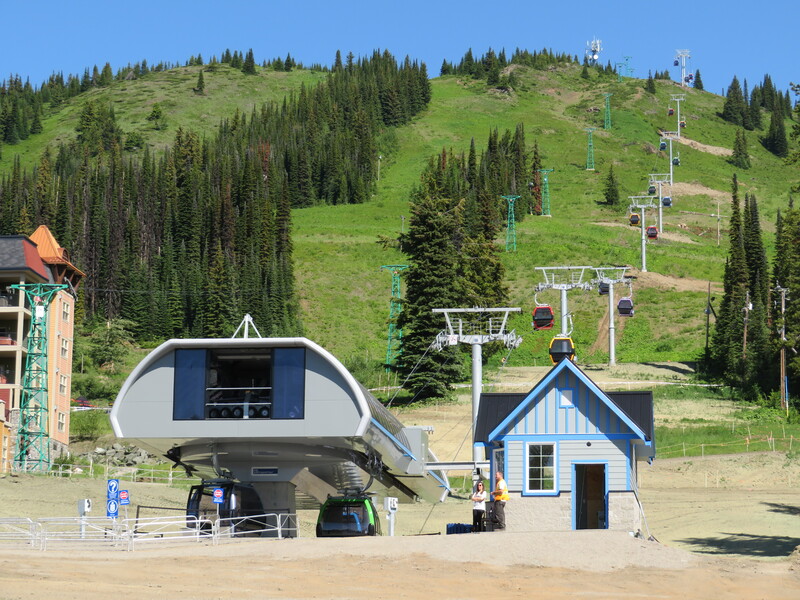 The lift will open in July 2018 and serve summer guests before opening to skiers and snowboarders for 2018-19. 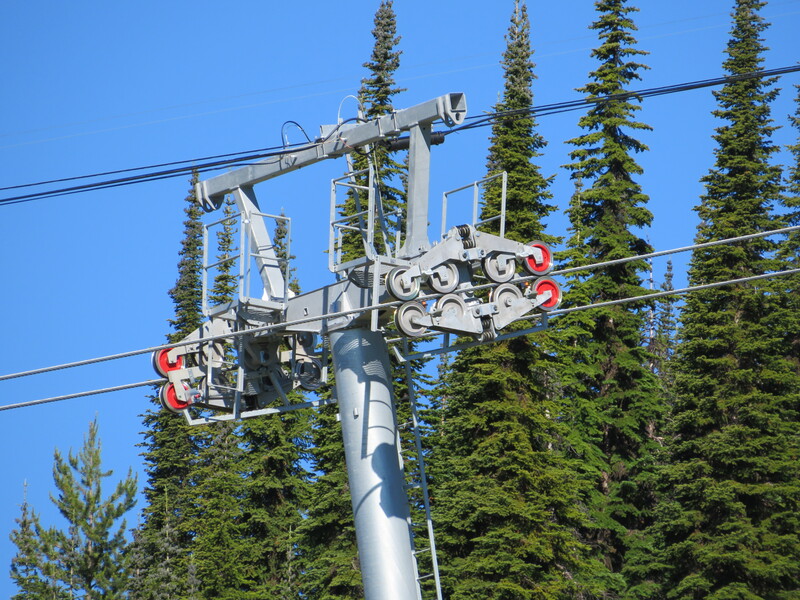 After the upgrade, Silver Star will operate one of the most modern lift fleets in Western Canada with seven Leitner-Poma and Doppelmayr lifts built since 2002. 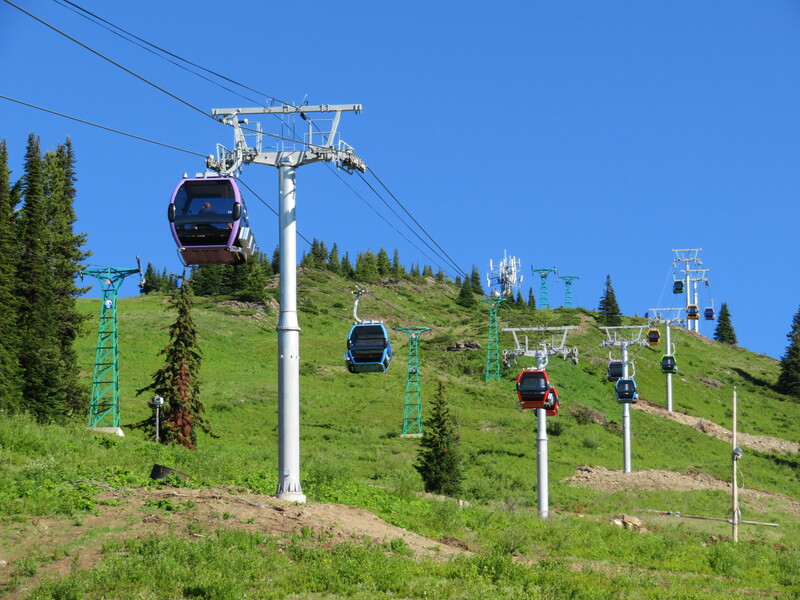 A new gondola at Silver Star will complement the Comet Express six-pack with a 4.5 minute ride for both summer and winter visitors in the approximate location of the existing Summit double. 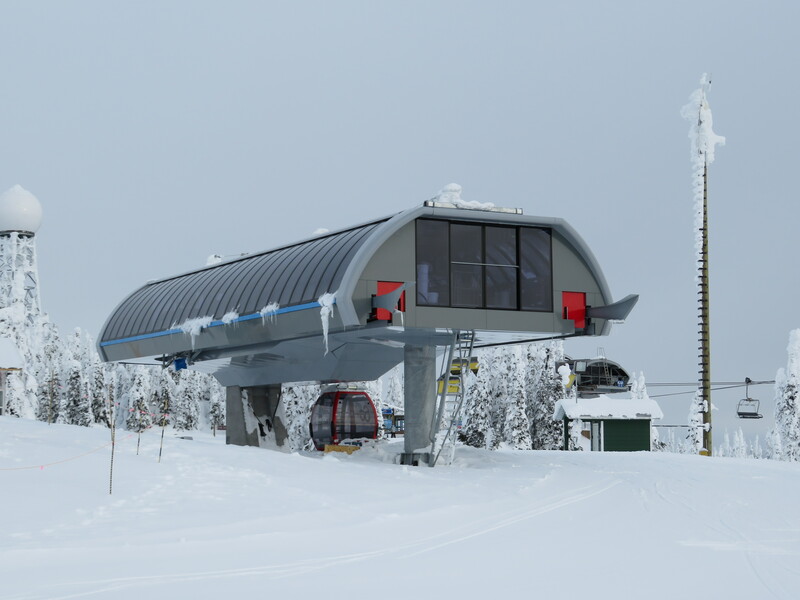 An initial fleet of 21 Omega IV LWI cabins in the five colors of the Silver Star logo will provide an uphill capacity of 1,200 passengers per hour, with the ability to add 22 more to meet future needs. 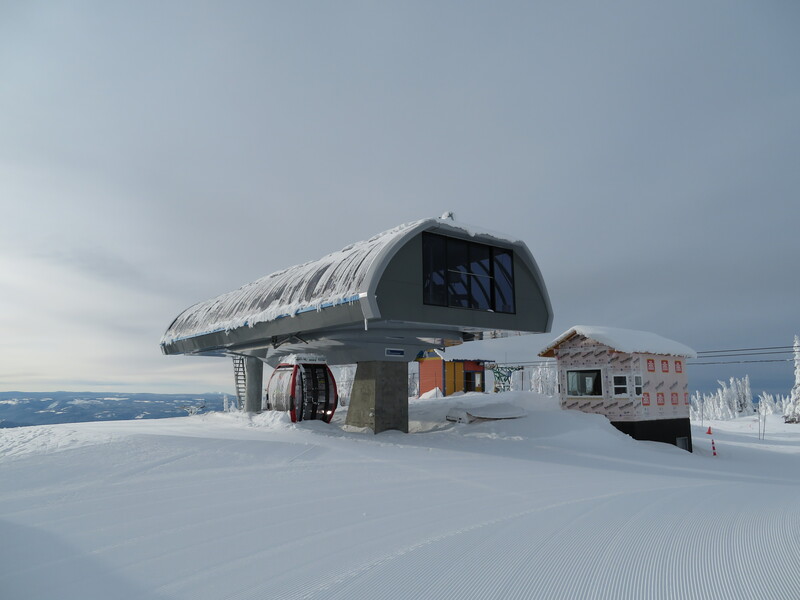 “These new cabins will whisk guests from the bottom to the top of the summit in a third of the time of the existing double chair,” says Silver Star Director of Operations and Maintenance Brad Baker. 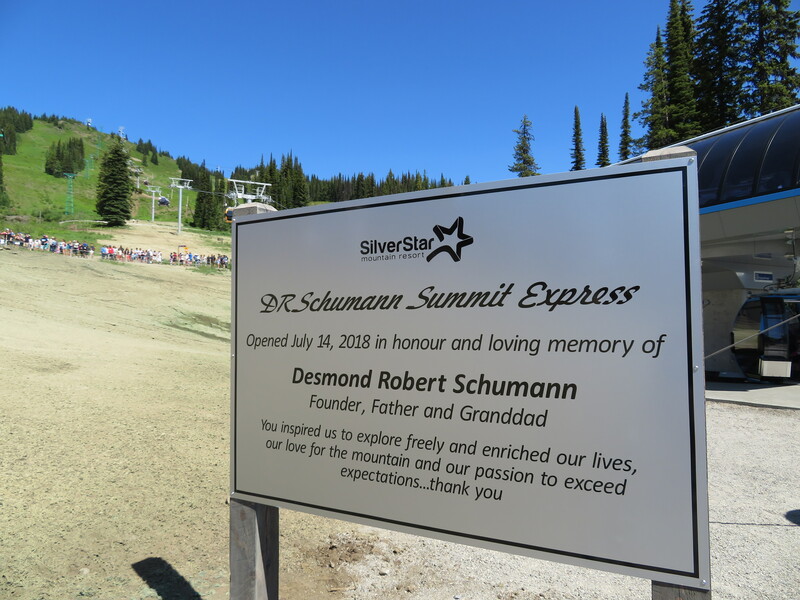 “The ride will now take four and a half minutes from village to summit traveling at five meters per second.” Slope length will be 3,487′ and vertical rise 961′. 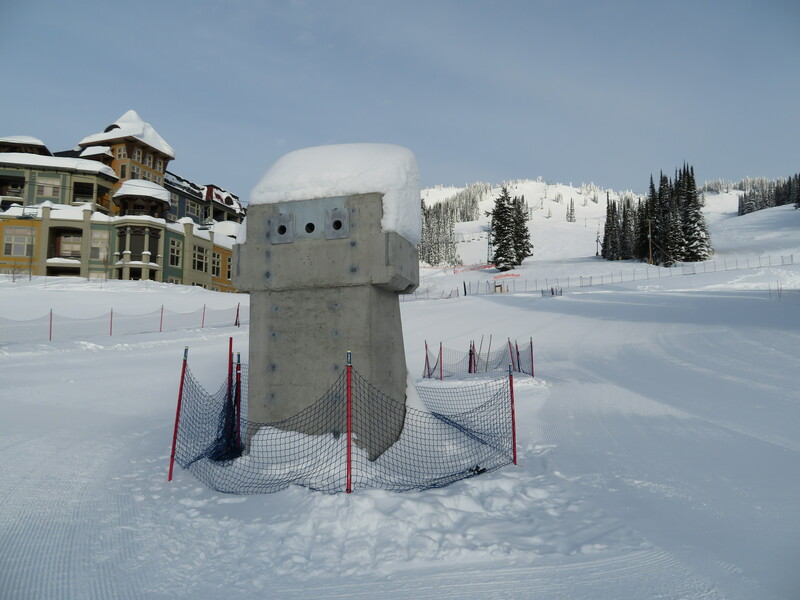 In a unique move, all foundations and the top terminal will be completed this fall with the remainder of the lift going in next spring in time to celebrate the resort’s 60th anniversary. 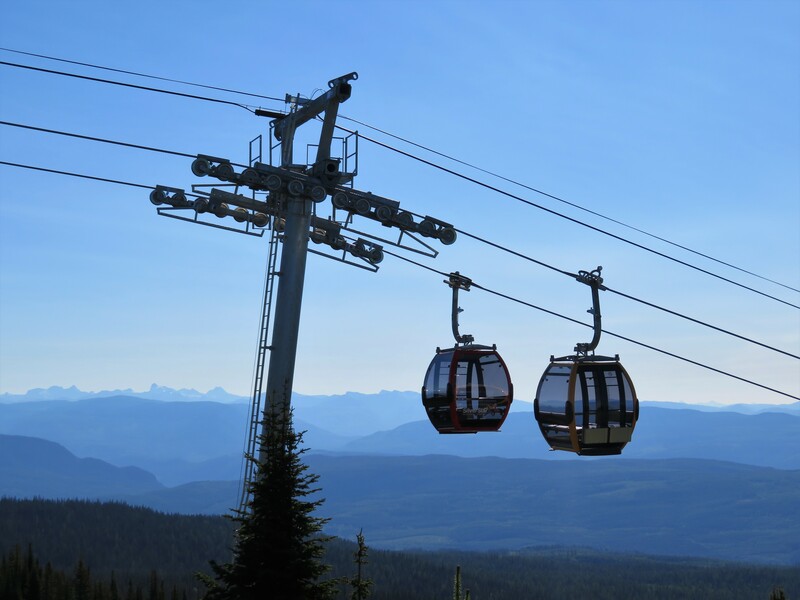 The addition of a gondola is a huge milestone for any resort and Silver Star will be no exception.